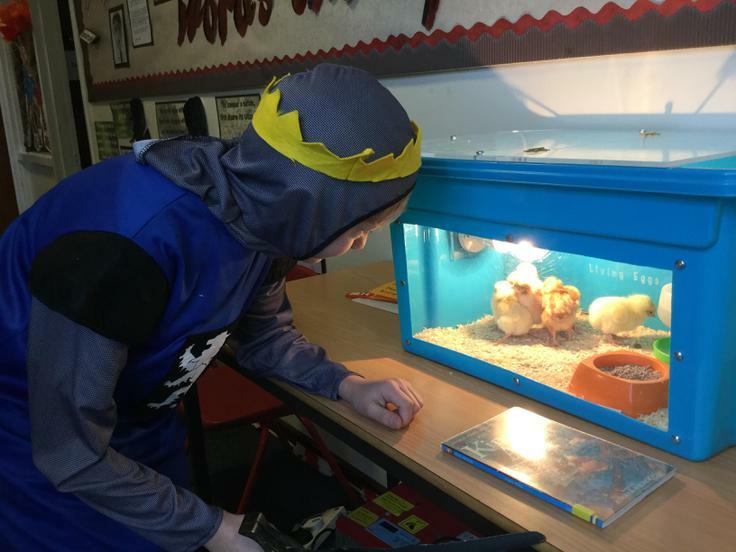 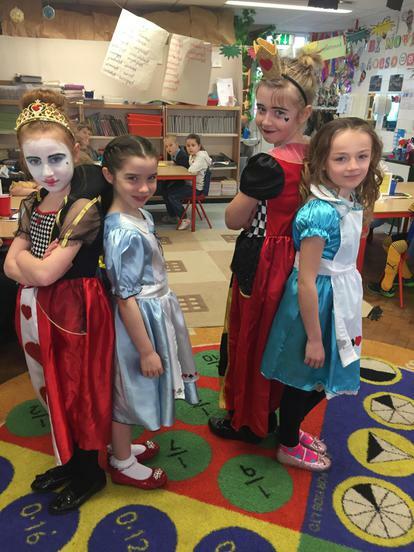 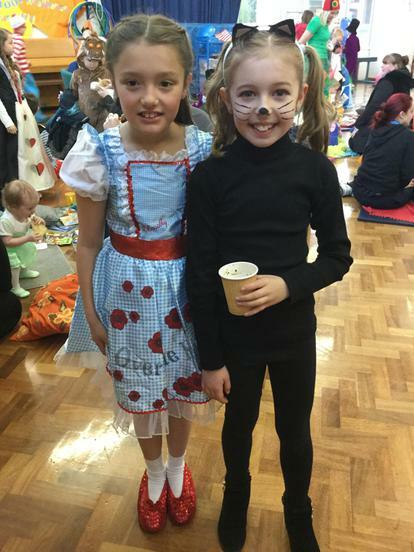 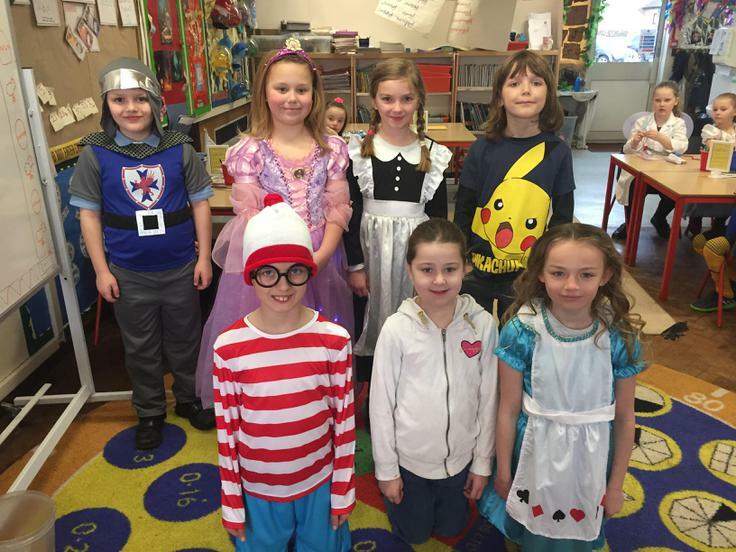 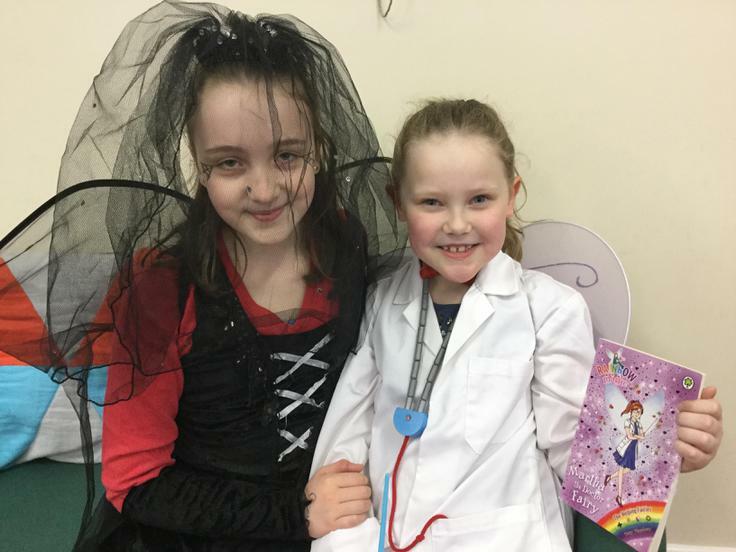 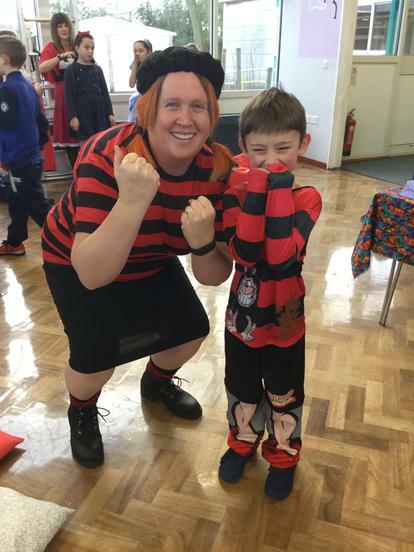 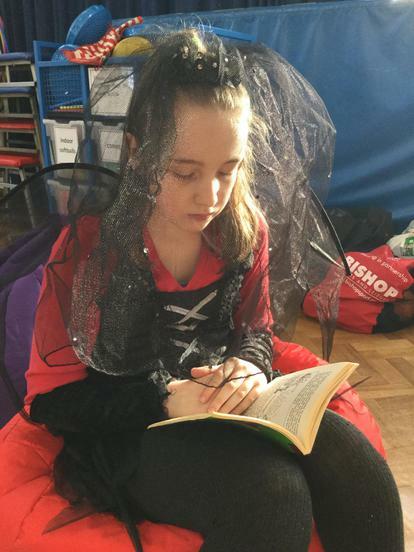 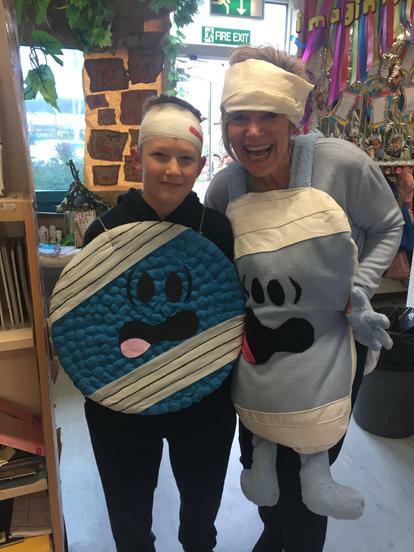 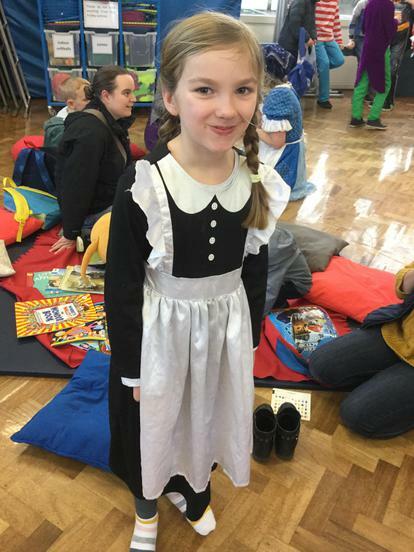 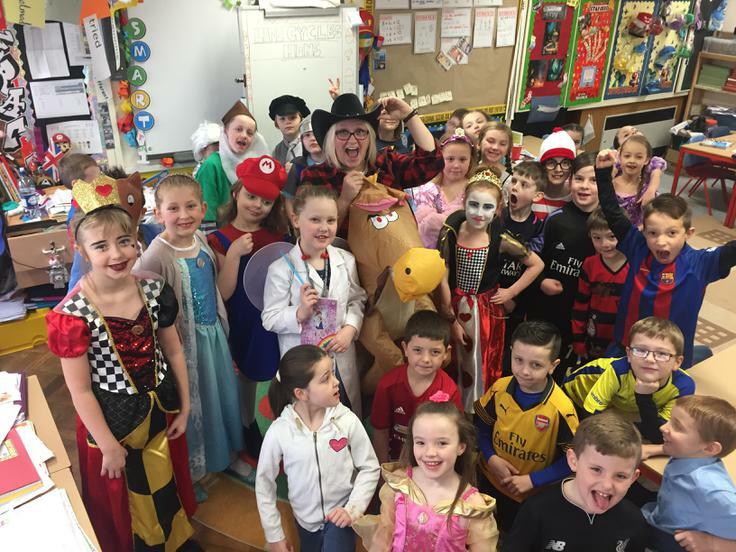 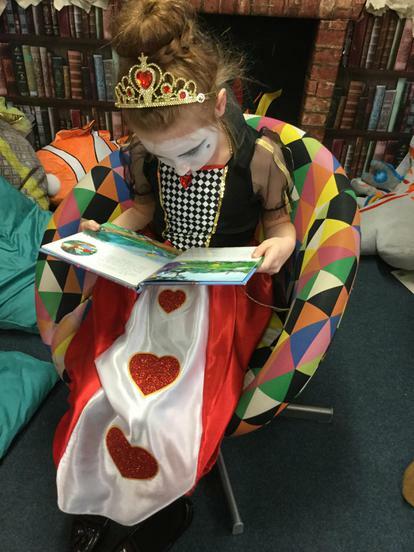 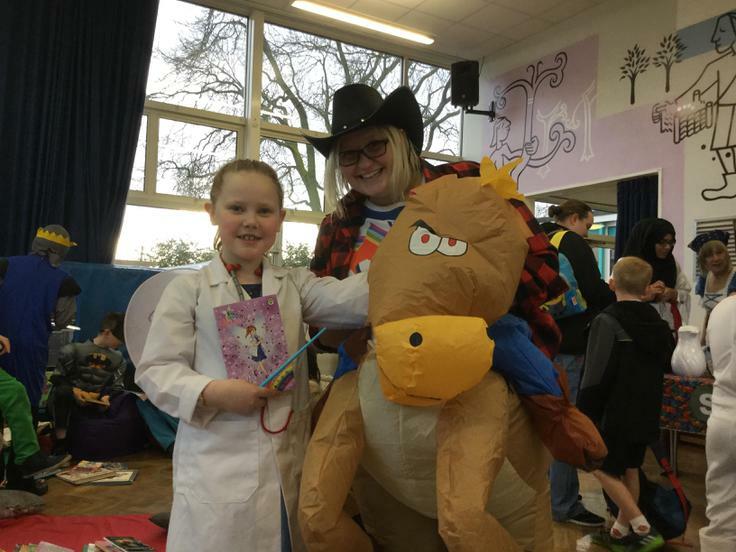 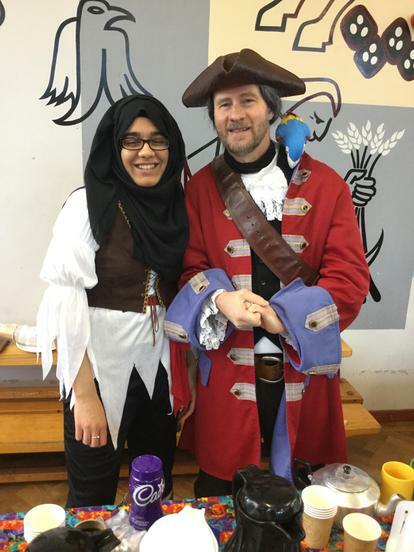 Everyone had a wonderful time dressing up for the 20th year of World Book Day. 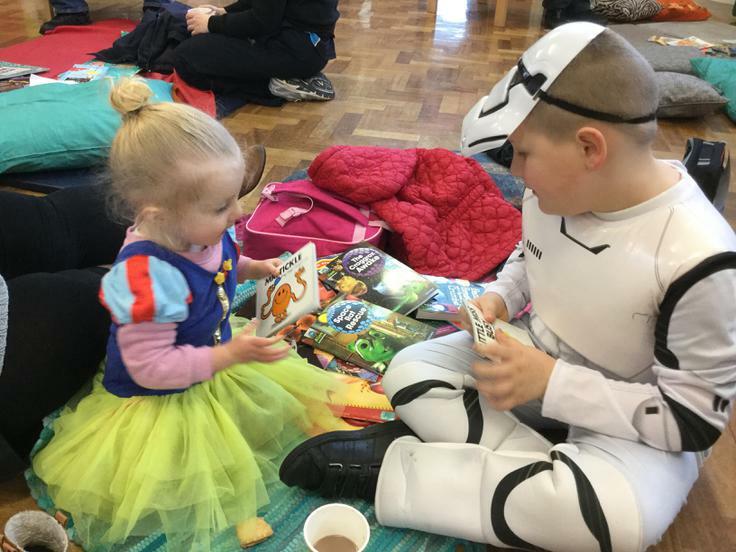 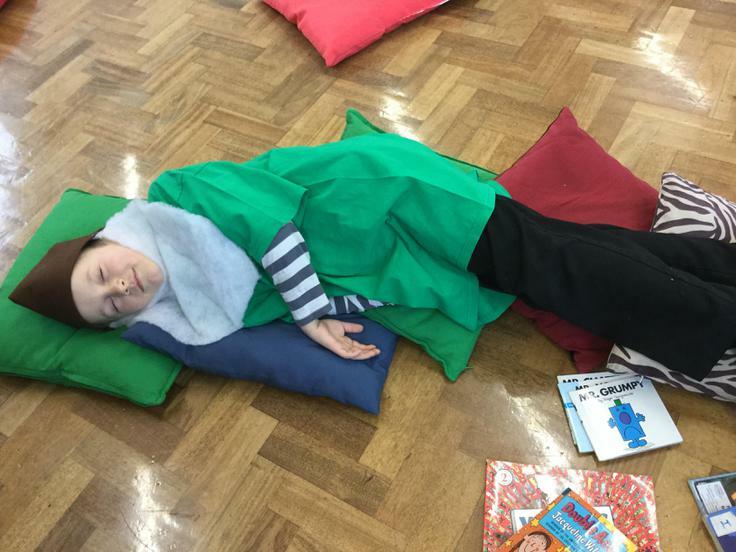 The day began with our 'Starbooks Café' - a time for children, parents and staff to get together before school to share books as well as to have breakfast! 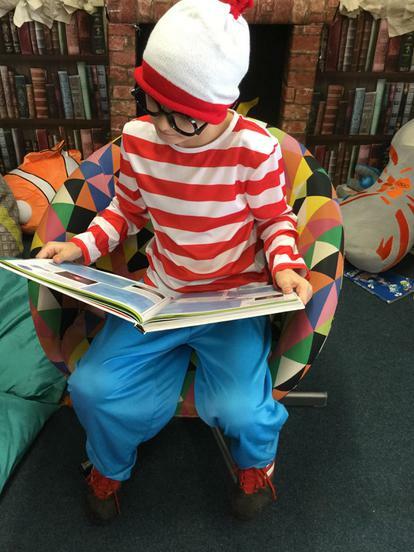 World Book Day is a celebration of authors, illustrators, books and, of course, a celebration of reading. 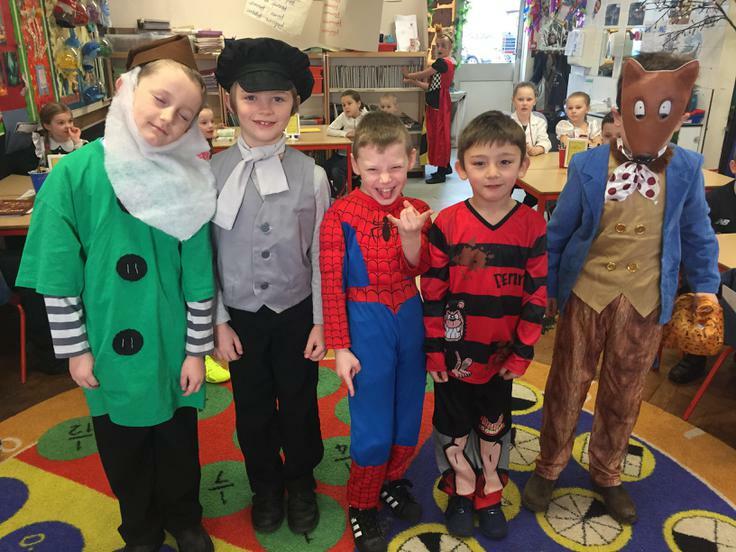 It is apparently marked in over 100 countries all over the world! 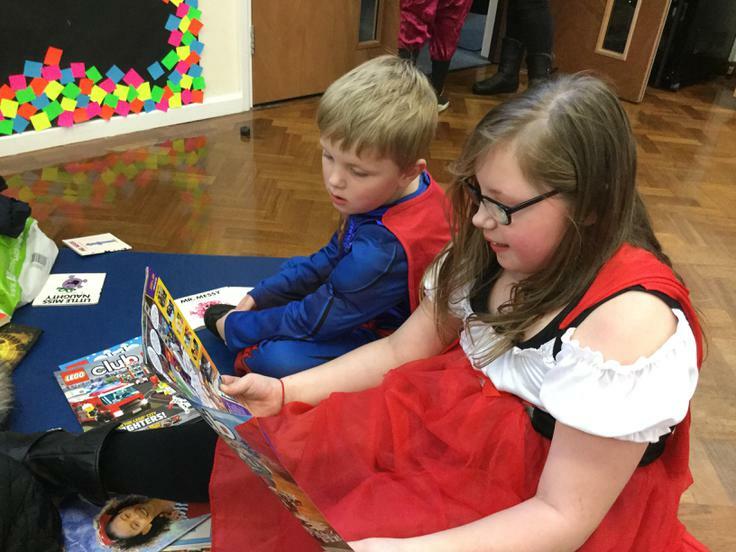 Over the last couple of weeks, pupils have had the chance to visit the book fair and have received a book token. 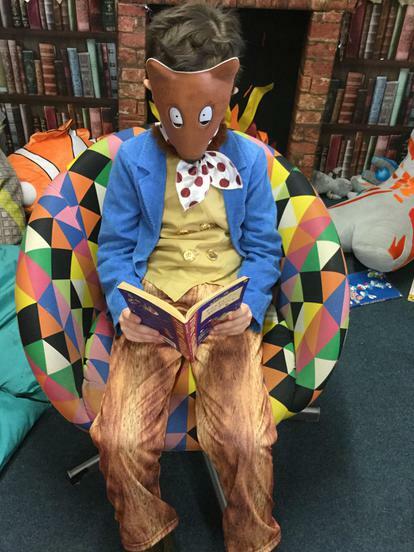 Happy reading everyone!